Industrial Oxygen – Nidek Medical Products Inc. The Max Series of Oxygen Concentrators is the solution for any industrial/non-medical Oxygen Concentrator Applications. 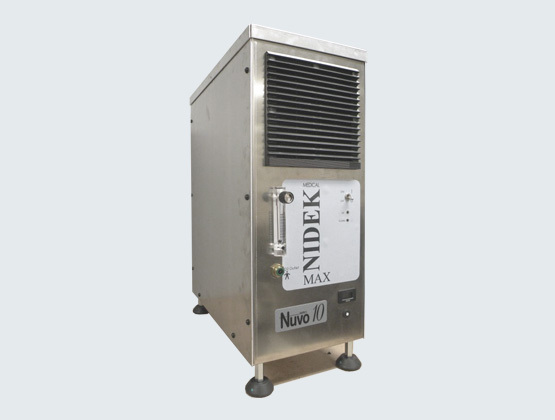 It is built in a lightweight aluminium cabinet, providing a durable housing unit that protects the circuitry and compressor from the outside environment. 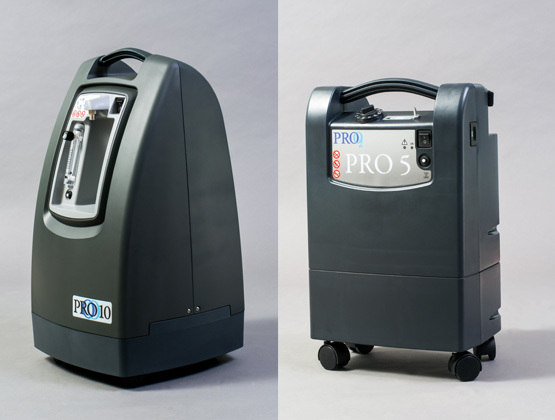 Conceived to provide high quality oxygen generation by integrating proven design concepts with the insight gained from over 30 years of producing superior oxygen concentrators, the Pro Series aims to exceed the needs and demands of the Non-Medical realm of oxygen usage. A reimagined, compact, and highly mobile machine, this family demonstrates that it can stand and deliver a high-quality concentration of Oxygen in an affordable yet sleek layout. 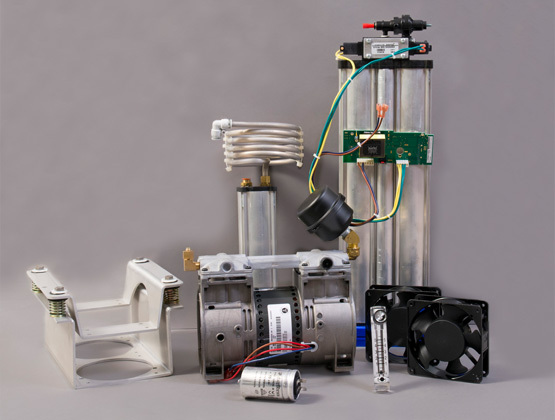 Designed for OEM manufacturers and specialty market producers, the Ozo Series provides complete and customizable control over the look, layout, and performance of their machines, all while providing a trusted and proven oxygen concentrator system to their tailored liking.